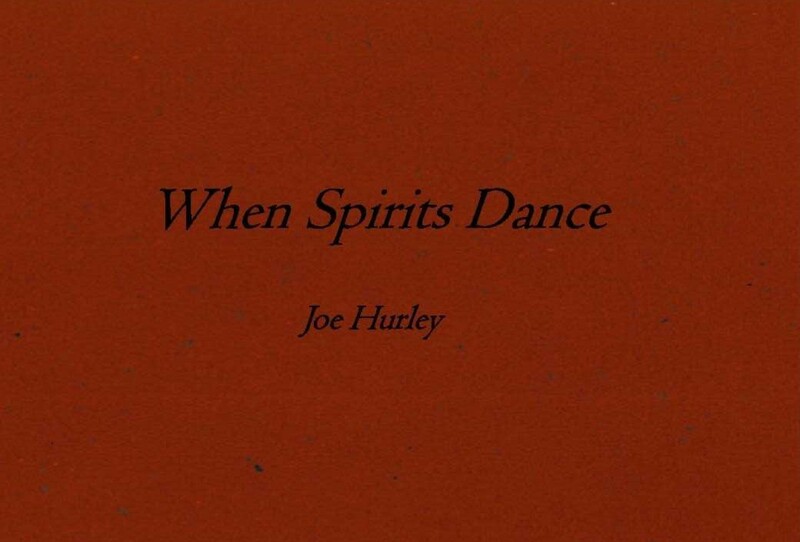 When Spirits Dance is a unique book of inspirational sayings. The wonderful messages of hope, wisdom, and kindness weave into a larger picture describing the flow of your growth process and the magic of human evolution. 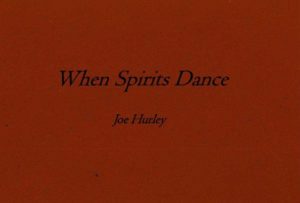 When Spirits Dance is a positive book that you will feel good about having in your library, giving as a gift, or giving to yourself. The unique healing energy will help you when you seek that extra bit of wisdom, clarity, and inspiration. -Taking time to get to know you. -Taking time to discover and celebrate your true divine essence. -Taking time to find your center and be your true self during times of change. -Working with change to make your growth process easier. -Facing your fear and seeing that you are more. -Accessing courage, facing your reactions, and owning your true self. -Acting from a place of true honor and respect. -Accepting the wisdom of surrender. -Learning that when it gets too hard to hold on, it is okay to let go. -Flowing into the new way. -Letting go of control, accepting what is, and accepting who you are. -Expanding beyond achievement and celebrating your true being. -Opening to creativity from a place of your true divine intention. -Honoring the leadership of you being you. -Going beyond understanding into the wisdom of pure divine knowing. -Going into your heart and truly knowing love. -Letting yourself truly receive love. -Accessing your true divine spirit as your source of miracles and manifesting. -Experiencing your divine oneness connection. -Celebrating life as your process, your dance, and the magic of your true divine I Am.